As we’ve grown to love shooting weddings one thing has always remained our highest priority, we make the day about YOU. As such a special moment can be swept away with cameras and video equipment in every minute of the day, we use the time we share with our clients to remind them to take time together and build their wedding day to what it is meant to be - exceptionally amazing. 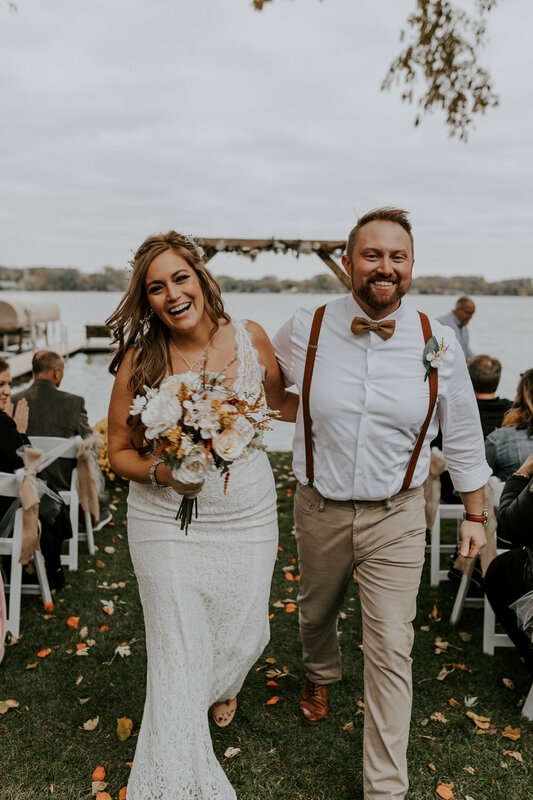 We have enjoyed developing life long friendships with many of the couples we have had the opportunity to bless with our talents, but the most important thing to us is that they remember all the amazing moments throughout their day. When two amazing individuals come together to promise their lives to one another, it's a day that should be unforgettable. We hope you enjoy the videos of the couples we have had such amazing memories with!